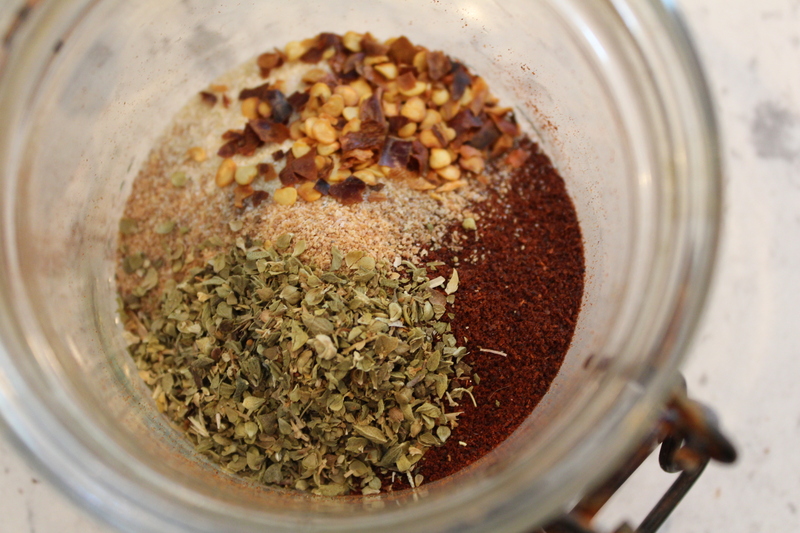 Put all ingredients into a jar with a tight-fitting lid and shake. This will last a few months in the pantry. If using for tacos, start with 2 tbs per pound of meat and add to taste. When I use 1 lb meat and 1 can (rinsed and drained) black beans, I use 3 tbs of taco seasoning.